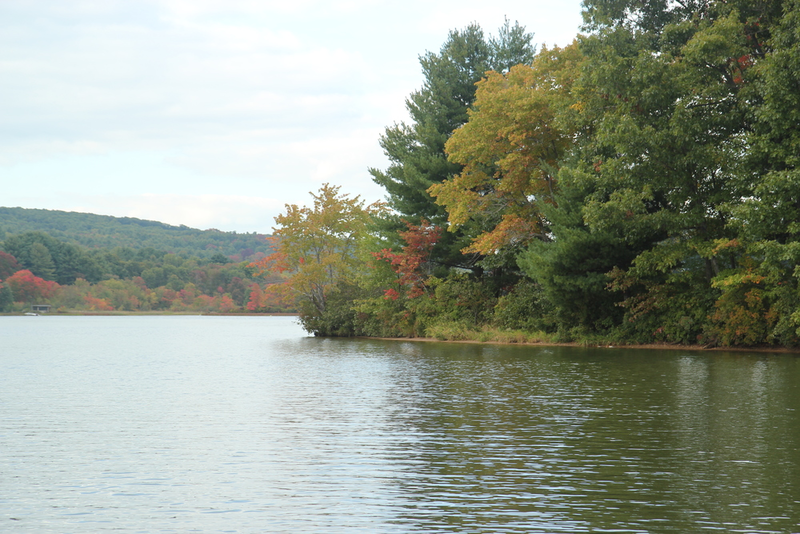 The Lake Wickaboag Preservation Association (LWPA) is a non-profit, grass roots organization dedicated to the preservation and improvement of the water quality and surroundings of Lake Wickaboag. The LWPA membership numbers in the hundreds of concerned citizens. Annual Membership dues and fund raising events provide resources to accomplish key tasks, but volunteers and community involvement are the most important resources. We recognize that preserving and improving Lake Wickaboag will be a long term effort.